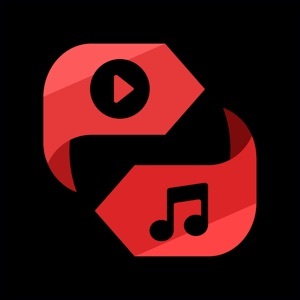 This application is the most powerful video and audio converter. Use it to convert and play any video and audio on your iPhone, iPod or iPad. Convert video files to audio format! 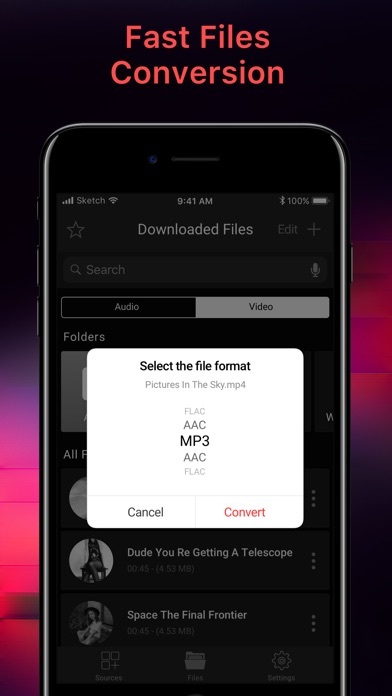 With a few clicks this application can extract the audio track from the video file and then convert it to AAC, MP3, AC3, etc. 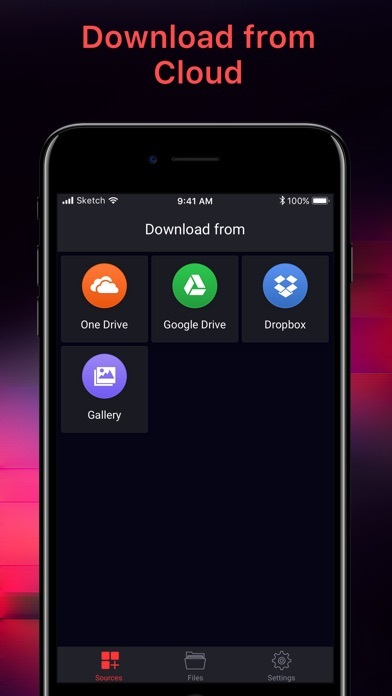 * Importing files This application supports downloading video / audio files from Dropbox, Onedrive, Google Drive, and you can also use the local library to import your files into the application and convert them to MP3 or other formats. * HD Player Supported multimedia formats: MOV, M4V, MP4, AAC, AC3, AIFC, AIFF, CAF, M4A, MP3, WAV. 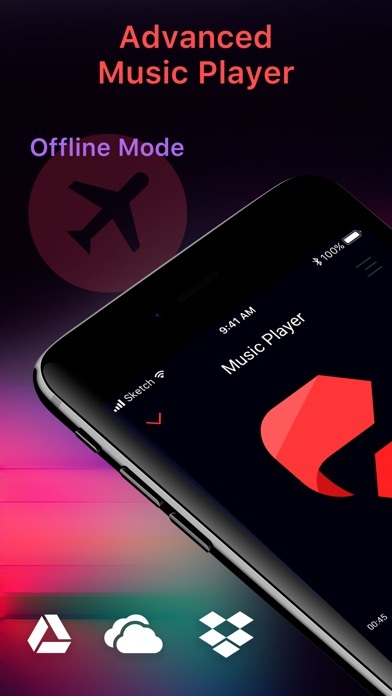 Listen to media in the background Broadcast media through AirPlay * Storage of files A convenient file manager with shared video and audio: - Audio files and folders - Video files and folders * Supported Formats Input formats: MOV, M4V, MP4, AAC, AC3, AIFC, AIFF, CAF, M4A, MP3, WAV. 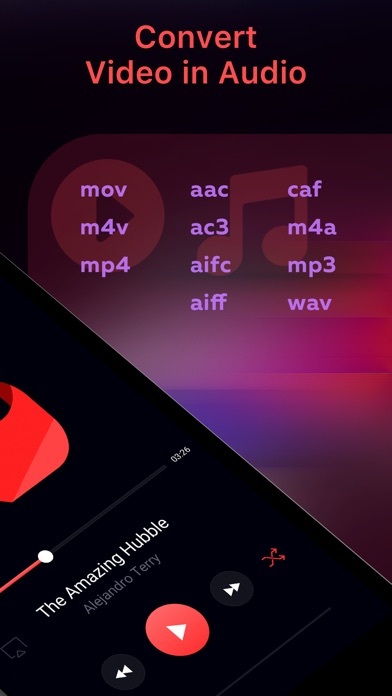 Output formats: AAC, AC3, MP3, AIFC, AIFF, WAV, CAF, M4A. * We would appreciate it if you took your time to put an app on our App Store!